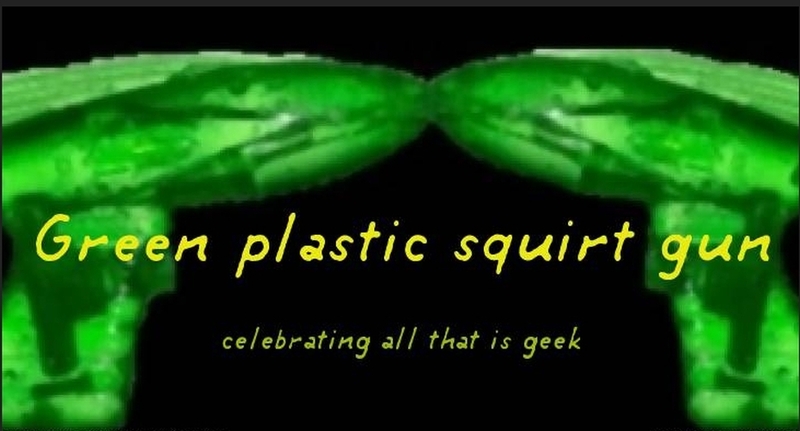 Green plastic squirt gun: Five point five alive! This is my collection of non MOTU 5.5 figures so far. I had kept the Warrior Bestss on a shelf of their own in the middle of my MOTU collection but I decided they should live with the other "knockoffs"
This seems like a good place to reiterate that if any of you out there have any of these old off brand MOTU clones and would be willing to sell or trade them please feel free to message me. You should throw some AWA wrestlers In there .The Road-warriors would fit In nicely! Awesome display! I am going to need to gt some more 5.5 soon lol.